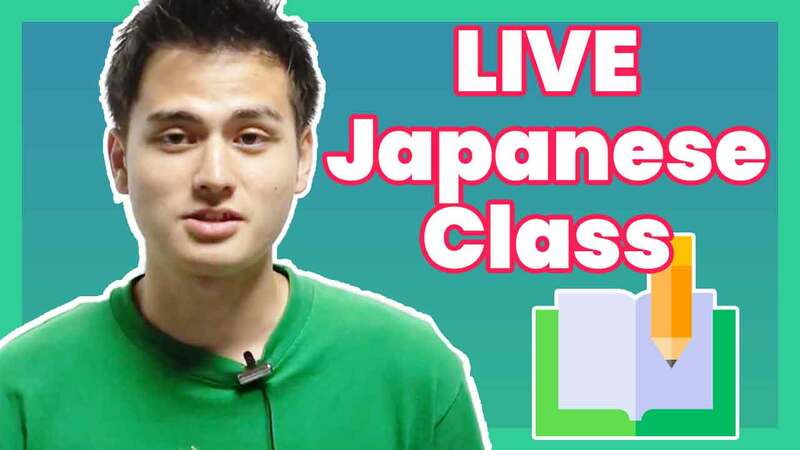 This is a course for people who want to pass the JLPT N4 exam. The course will provide problems in the same format with the actual exam. In the videos the teacher will explain the answers to the given questions. The course provides questions and explanations of 3 practice tests.